We are hearing about the foldable smartphone of the South Korean electronics giant Samsung from a very long time and in recent time we came across a couple of reports which suggested that the company may launch the device along with its flagship smartphones i.e. Galaxy S10 series. Well, now the company has officially announced the date of unveiling of the much anticipated and awaited Samsung Galaxy foldable smartphone. The South Korean electronics giant Samsung has published a teaser video posted with Korean text that folds and shows the tagline “The future unfolds” in English. The movement of text is followed by the prominent number 10, which hints to the Galaxy S10 series. 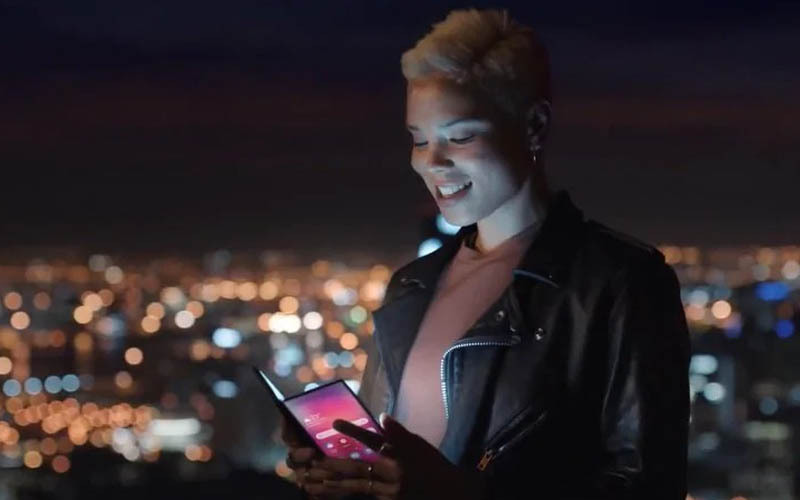 Furthermore, the company shared its message clearly to the targeted audience and thus tweeted, “The future of mobile will unfold on February 20, 2019.” Well, that means the company will unveil the Galaxy foldable device on February 20 along with the Galaxy S10 series. We are super excited to witness the official announcement of the Galaxy foldable smartphone and we recommend you to stay tuned with us for the latest updates at your fingertips. © 2019 Technobugg. All Right Reserved.